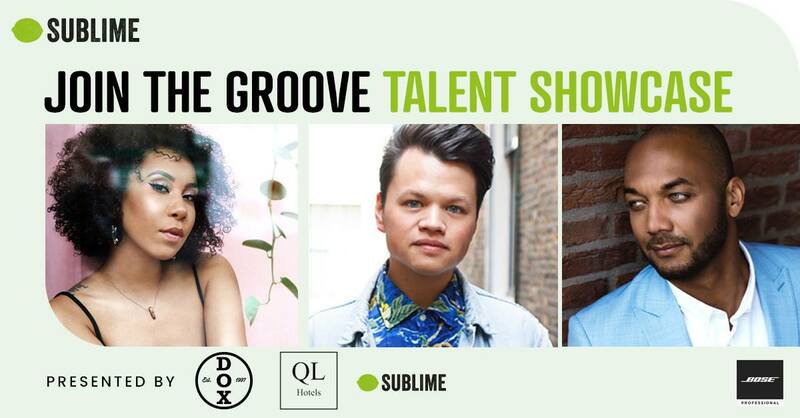 Sublime FM, QL Hotels & Dox Records present The Join The Groove Talent Showcase! On December 2 at QL's Kasteel Kerckebosch the 3 amazing finalists Aïsha, Marvin and Ruben will battle for the title 'Sublime Talent'! QL is a proud partner of this extraordinary showcase! Listen to Sublime FM and you'll most likely come across the announcements of this great event!